Unique western theme gift wrapping paper. Gift bags, party favor bags and ribbon. 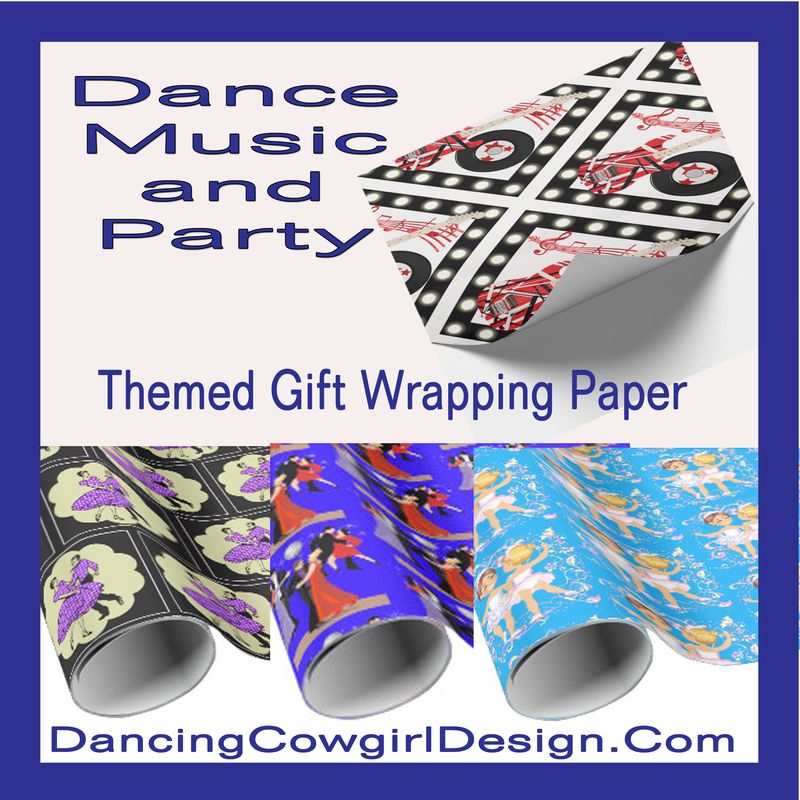 Leather print, hay bale print, rodeo events, cowboys, cowgirls, vintage western prints on wrapping paper. One thing that I love to do is wrap beautiful gift packages. 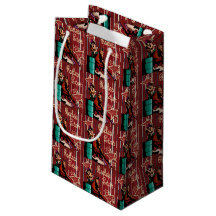 It is fun to find just the right wrapping paper or gift bag for a special occasion. 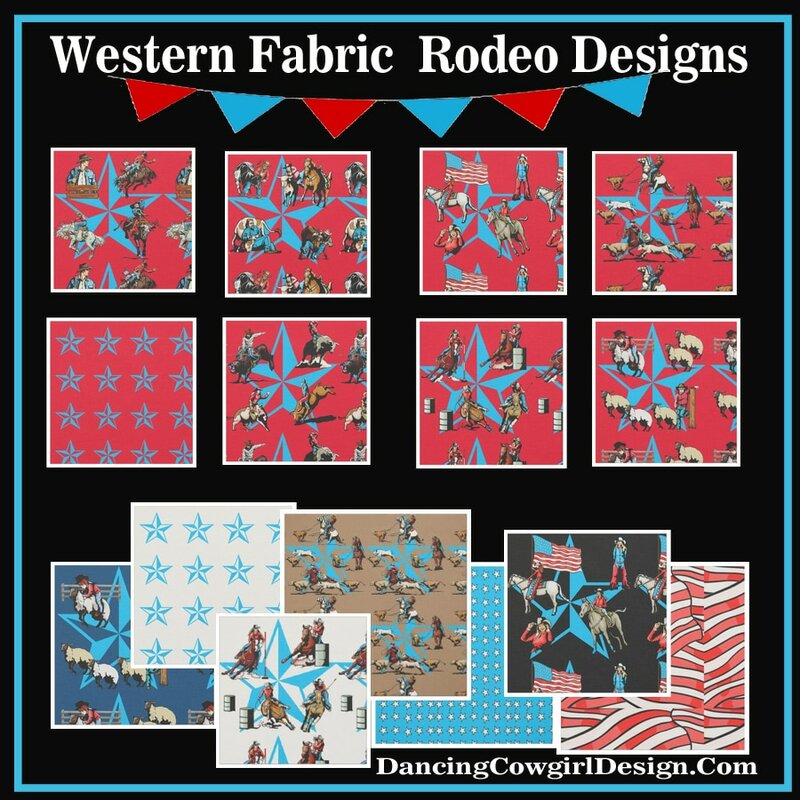 If you like any thing with a western, country, farm or rustic theme, I believe that you will like some of the wrapping paper, gift boxes, gift bags and ribbon that I have designed. 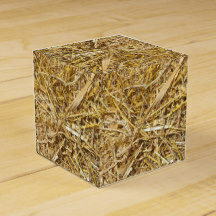 Along with the designs I have put together, there are prints with western themed textures like leather and hay bales. 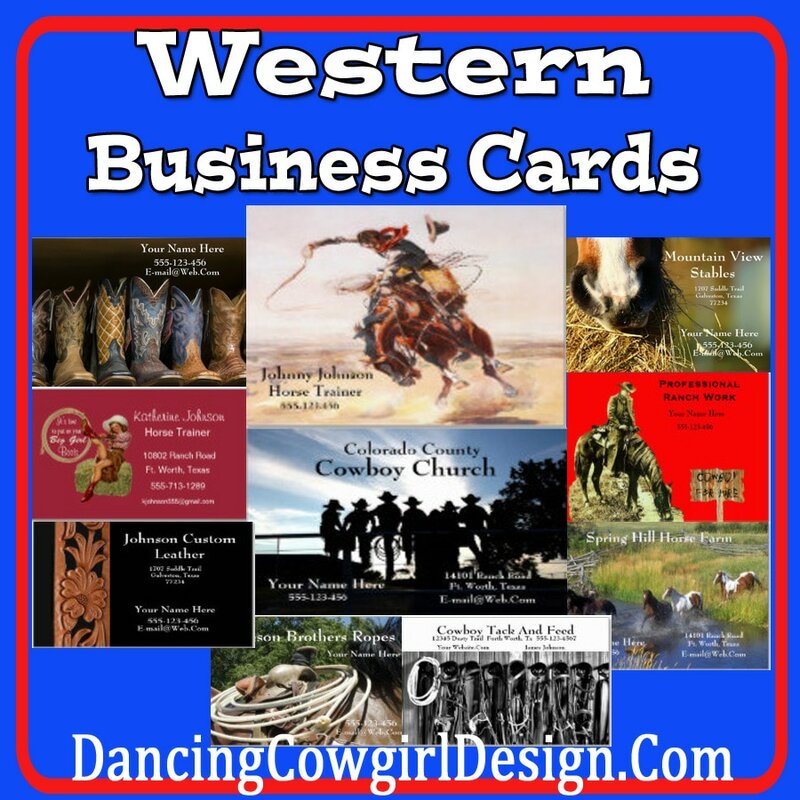 There is something for cowboys, cowgirls and horse lovers of all ages. I am always working on new designs and since I originally created this page there are many new additions. 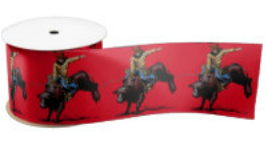 In the Rodeo Days Store, you will also find some unique western themed Christmas, Birthday and Wedding gift wrapping papers. 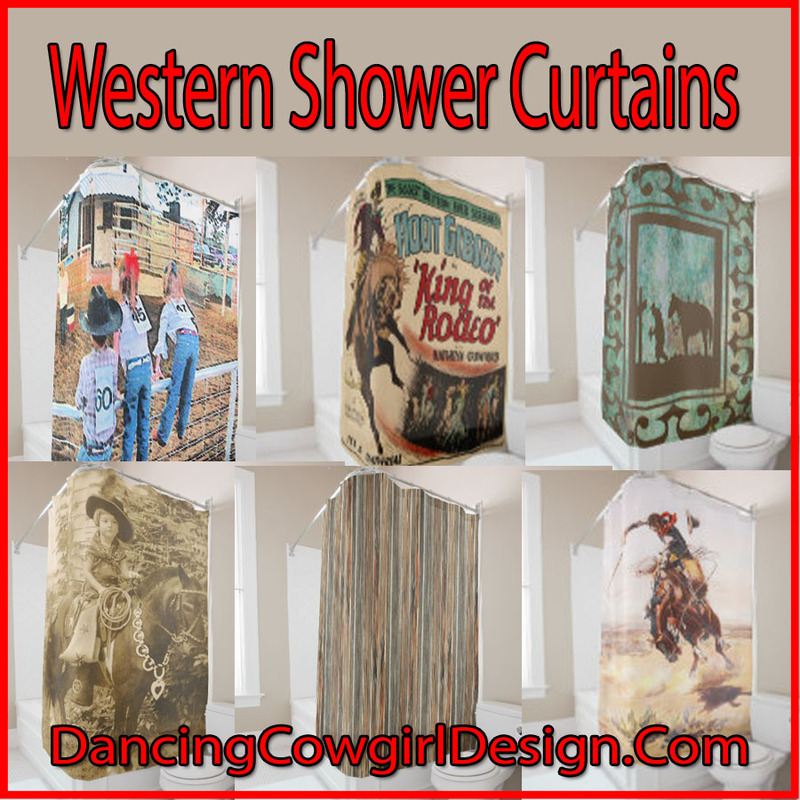 Have a look at these samples or see them all in my Rodeo Days Store. 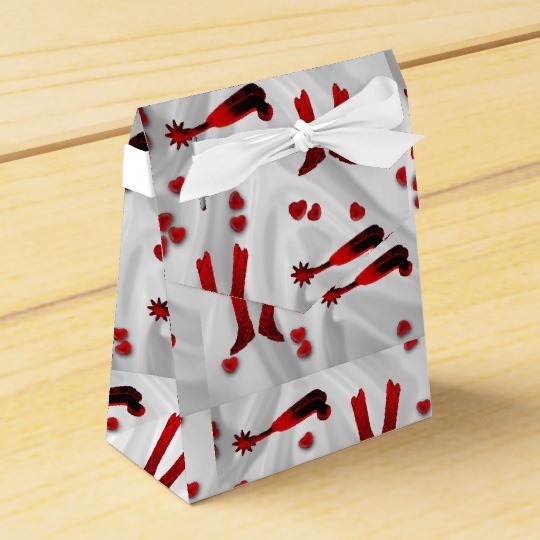 Here are some of the latest western themed gift wrapping paper designs available. There are lots of others that are different and some others that are similar to these below where I used different background elements and different text such as MOM, DAD, Sweet 16, Happy Birthday etc. Here are some example of western ribbon. It is available in 1 1/2 and 3 inch satin or grosgrain ribbon. 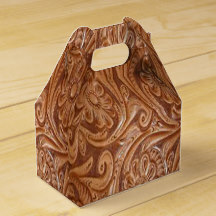 There are different styles and sizes of gift bags and boxes. Use them for gift giving or to hold party favors.